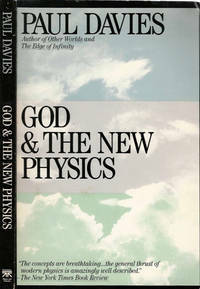 God and the New Physics is a 1984 scientific book written by English scientist Paul Davies. The book deals fundamentally with cosmology although throughout the text several sciences are mentioned, such as: physics, mathematics, neurology, and philosophy. 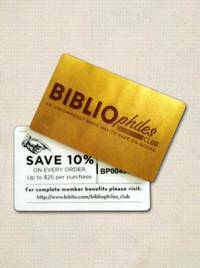 It deals with a wide variety of philosophical problems, such as the nature of God, miracles, free will, time, and consciousness.